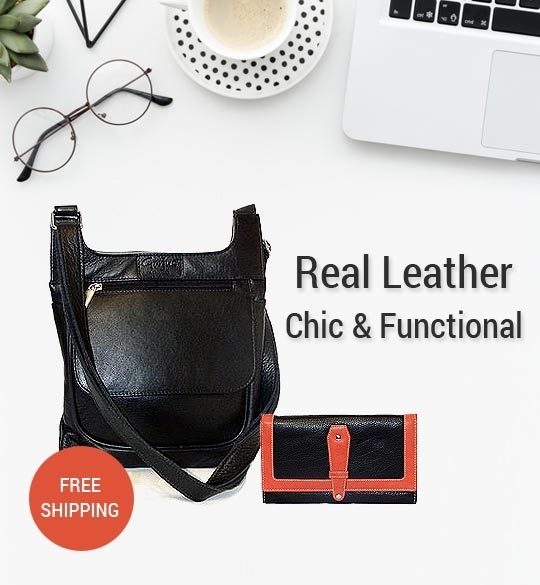 Our wide range of handbags are durable and functional. 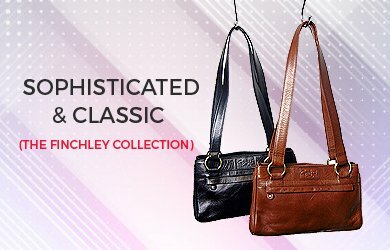 From sophisticated shoulder bags, classic cross body bags, stylish backpacks, fashionable purses to gorgeous handbags. 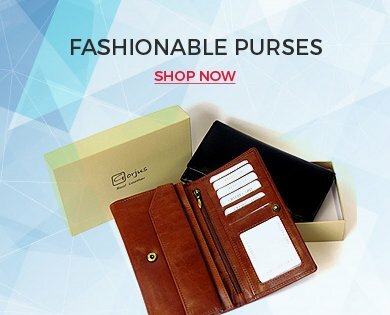 Explore our extensive range and buy handbags online. 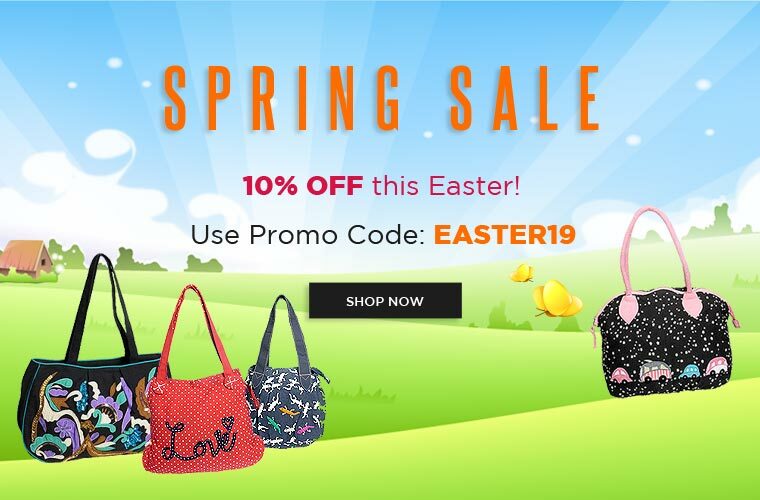 At Gorjus London you will find purses and handbags in many shapes and sizes. 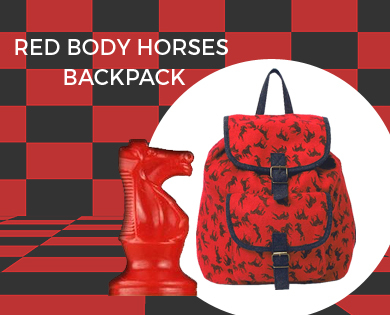 Our chic bags are spacious and functional. 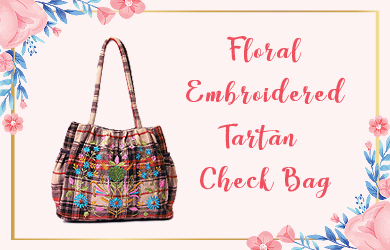 We also offer embroidered bags in tartan checks, herringbone tweeds, wools as well as printed and embelished canvas bags.